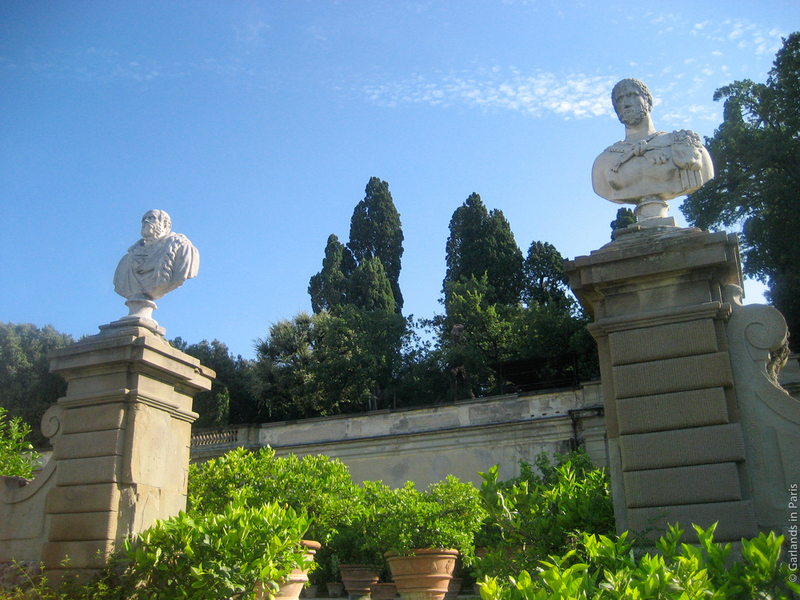 My drawing class took its first field trip; we went to two nearby Medici villas. 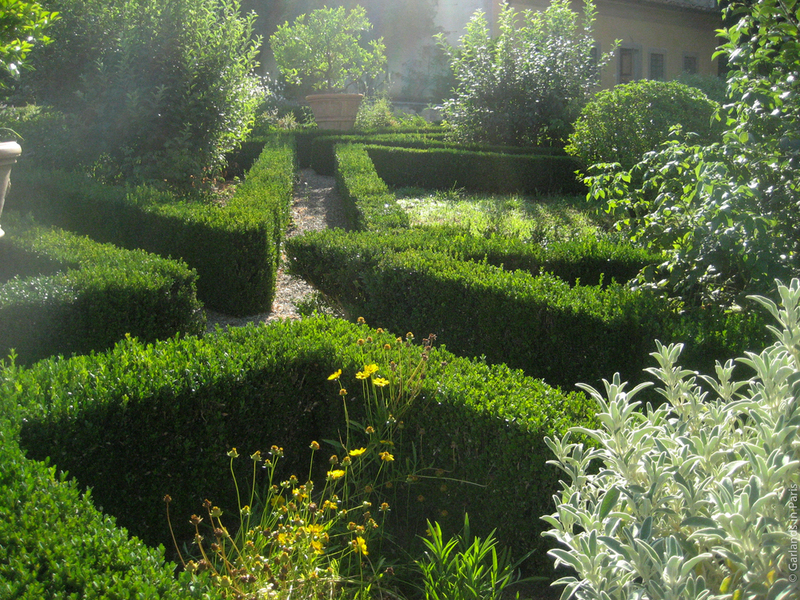 At the first villa, the Villa Medici di Castello, we sat out in the gardens and drew whatever we wanted in whatever style we wanted. I drew a gestural drawing of the hills by a cold-looking Zeus coming out of a fountain. 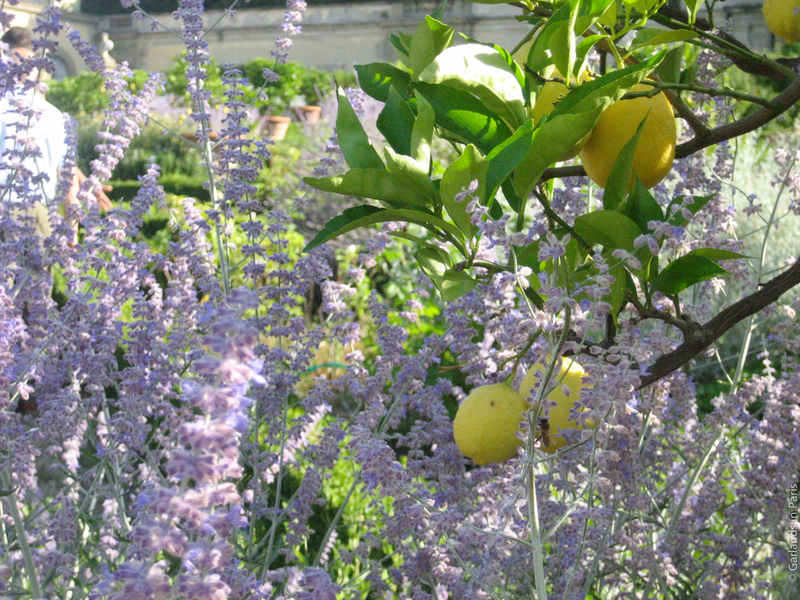 Then I explored the lemon-scented gardens. This villa had a grotto in the back wall that was extremely large and intricate. Wild animals sprung out from three areas, and fake cave textures filled the walls until meeting with the tiled ceiling and floor. What a strange thing excessive wealth is. 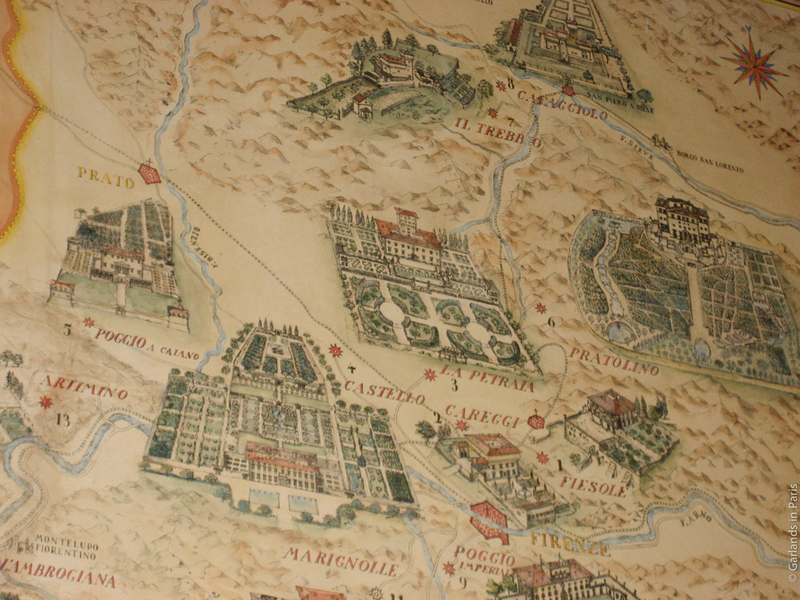 The next Medici villa was the Villa Medici della Petraia. It was up on a hilltop with a view of all of Florence, the Duomo and airport included. It felt like the moment in the Lion King when Simba’s dad tells him that his kingdom is all that he can see. My imagination really ran rampant , and I longed to know what it felt like to live there, what it felt like to look out on this view as a Medici and see the city that your family ran. Right in front of the villa was a huge rectangular pond with the most interesting bridge over it and huge fish hopping. This villa was open for a free tour (in Italian). It was worth it just for the main dance hall, completely covered with Medici frescoes, a huge chandelier, and glass ceilings. There were balconies on the second floor looking over the room, and I could just imagine the really important inhabitants looking out over their parties. 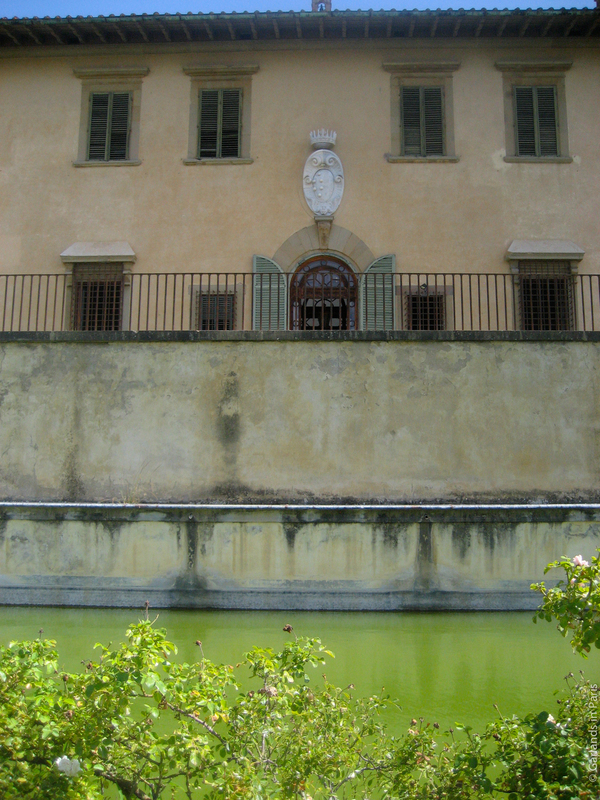 When we walked out of the villa, we could hear the old noon bells ringing below in Florence. There was a long, tree-lined promenade on the walk back to the bus stop. The trees were that dusty olive tree green color and the sunlight glistened as it came down in splotches between the leaves of the trees blowing in the breeze. Walking down that path was one of those special Italy moments where you are very aware of where you are and how wonderful it all is.